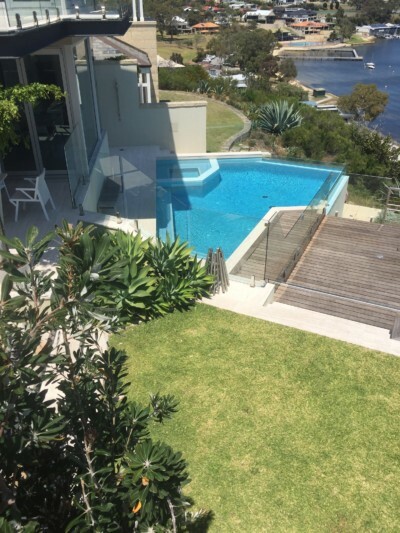 Camorino Constructions are Perth Custom Home Builders that build quality custom homes as well as construct beautiful home extensions, alterations & additions. We specialise in ICF construction. ICF or Insulated Concrete Forms are the cutting edge of home construction. Reinforced concrete walls with insulation both sides provide superior strength, acoustic and thermal levels giving you the best home money can buy. Every project that we work on is meticulously planned, and we ensure that the work is performed with care and precision. We handle everything from initial design, engineering and all council approvals and of course construction. We are a small volume custom builder & our focus is a little different to other builders; it has never been our goal to be the biggest – but we are absolutely committed to being the best.